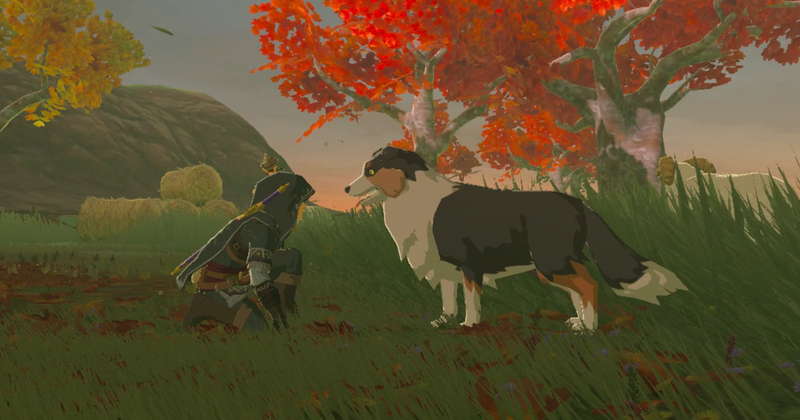 In an interview with IGN, Breath of the Wild Director Hidemaro Fujibayashi explained the programming difficulties associated with letting Link pet the many pups of Hyrule. He explained that Link can only perform a limited number of actions, but they’re versatile so his abilities seem endless. In order for Link to pet dogs, however, an entirely new action (that wouldn’t have been functional elsewhere) would have been necessary. For this practical reason, Link wasn’t given the ability to pet dogs. I thought it was strange that Link could neither pet nor pick up dogs in Breath of the Wild, so I’m glad IGN asked this crucial question. Do you wish a petting mechanic had been added to the game? Share your thoughts in the comments!